 Iron Container maintains its high quality standards in manufacturing rear load dumpsters & rear load containers that are ready to take a beating. Heavy gauge construction, reinforced stress points, leak tight full welds, full length structural channel on floors, fully primed, heavy gauge wide formed channel rails, mean that these containers will give you the life you expect. 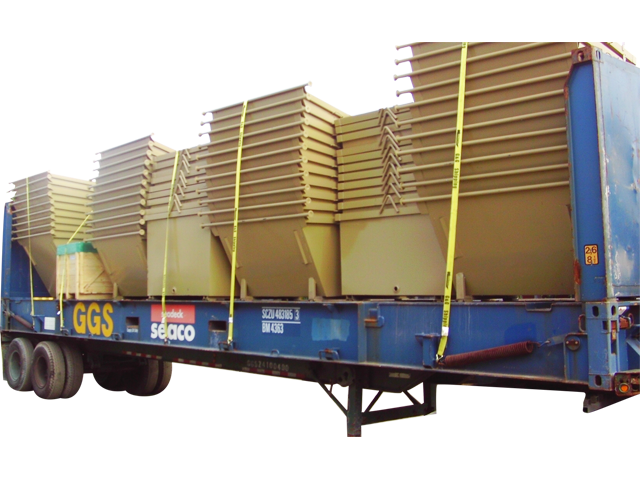 All our standard rear load dumpsters are made in our nestable design to minimize your storage requirements and reduce transportation costs. 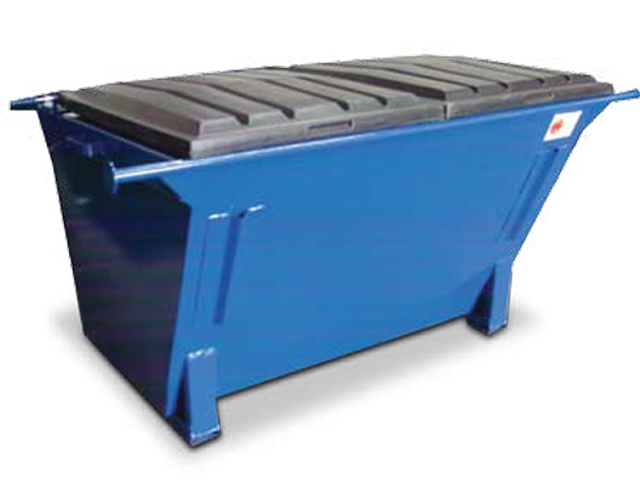 If you are looking for the highest quality rear load dumpsters at the lowest price, call Iron Container today to learn more! 2 Cubic Yard 10 Gauge 12 Gauge 1 1/4" 1" solid rod 1/2" solid rod Structural channel Impact Double Reinforced Lids 78" x 59" x 45"
3 Cubic Yard 10 Gauge 12 Gauge 1 3/8" 1" solid rod 1/2" solid rod Structural channel Impact Double Reinforced Lids 78" x 80" x 45"
4 Cubic Yard 10 Gauge 12 Gauge 1 3/8" 1" solid rod 1/2" solid rod Structural channel Impact Double Reinforced Lids 78" x 80" x 51"
6 Cubic Yard 10 Gauge 12 Gauge 1 1/2" 1" solid rod 1/2" solid rod Structural channel Impact Double Reinforced Lids 78" x 105" x 51"
8 Cubic Yard 10 Gauge 12 Gauge 1 1/2" 1" solid rod 1/2" solid rod Structural channel Impact Double Reinforced Lids 78" x 144" x 51"
Other Rear Load Container Options Available – Contact us for information!